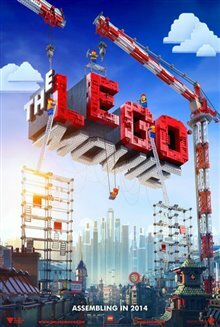 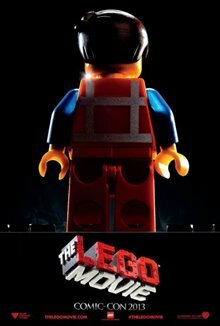 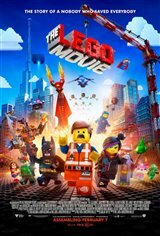 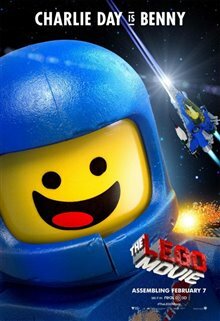 The LEGO Movie - Everything is Awesome!!! 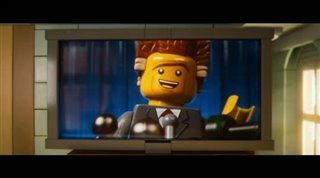 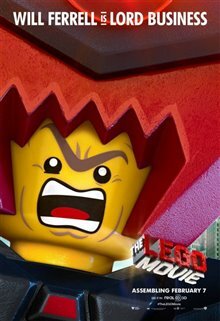 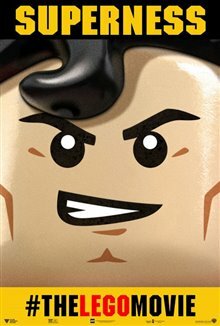 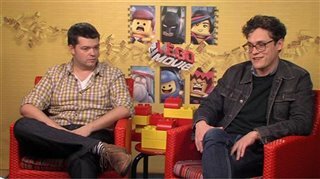 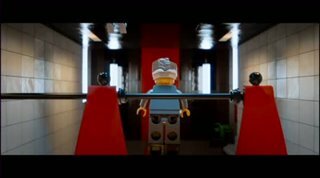 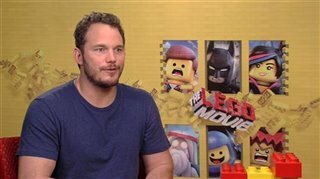 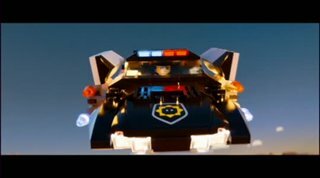 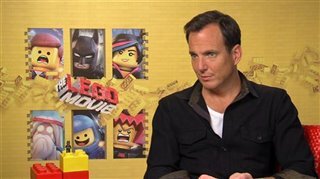 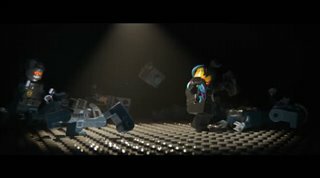 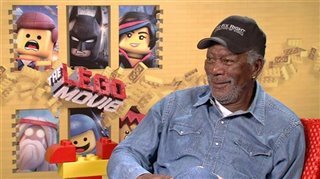 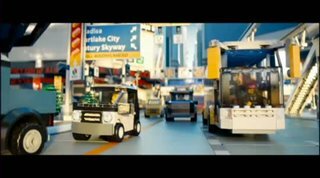 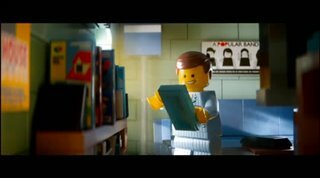 The LEGO Movie clip - Isn't There Supposed to be a Good Cop? 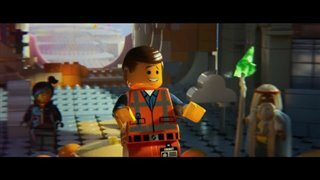 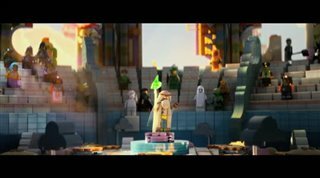 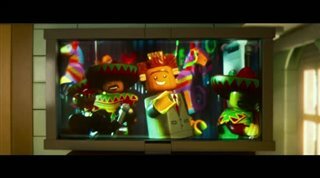 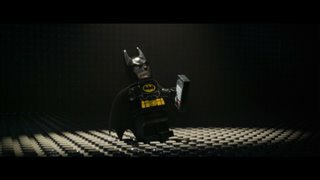 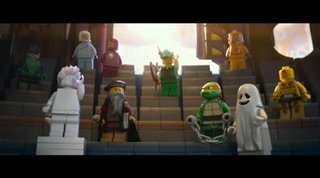 The LEGO Movie clip - Where Can We Go Where We Can't Be Found? 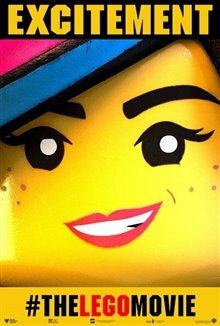 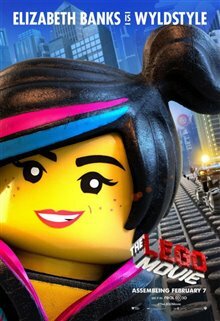 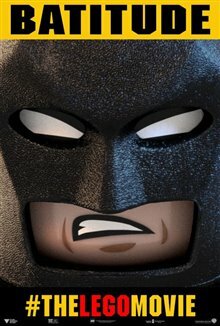 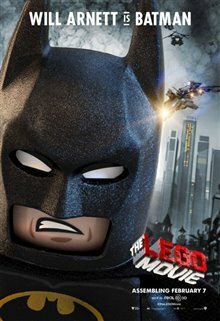 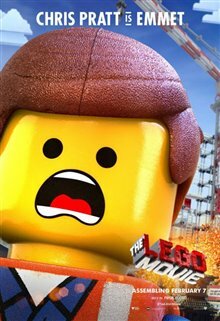 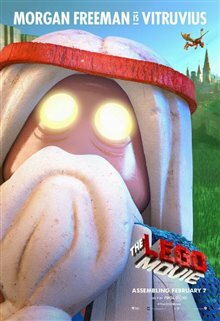 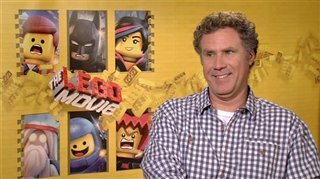 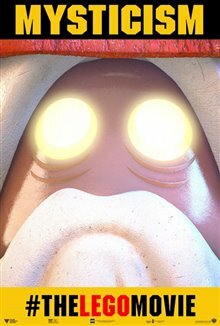 "I watched it like 100 times and I got bored of it and like 3 weeks ago I saw THE LEGO MOVIE 2 and then everything was awesome"
"I like the movie it is really funny and cute. 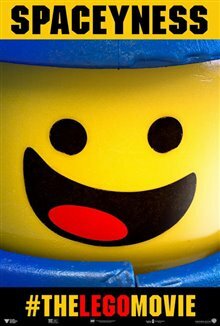 I especially love the song, "Everything Is Awesome!""